Christina Billotte and Melissa Berkoff initially began playing together in a Washington, D.C. band called Hazmat in 1989, but then joined up with Nikki Chapman and Mary Timony to form Autoclave. 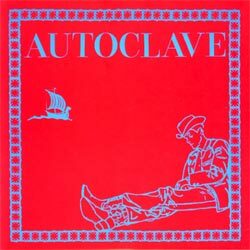 Autoclave released a 7" on the "DisKord" label, a joint effort between Dischord and Olympia, Washington's K Records. The band's second release was a posthumous 10" released on Christina's label, Mira Records. After the band split up, the members went off in different directions. Nikki went to Olympia, Melissa headed to New Orleans, Mary went to Boston (where she would form Helium) and Christina stayed in D.C. and went on to form Slant 6, Quix-o-tic and The Casual Dots. 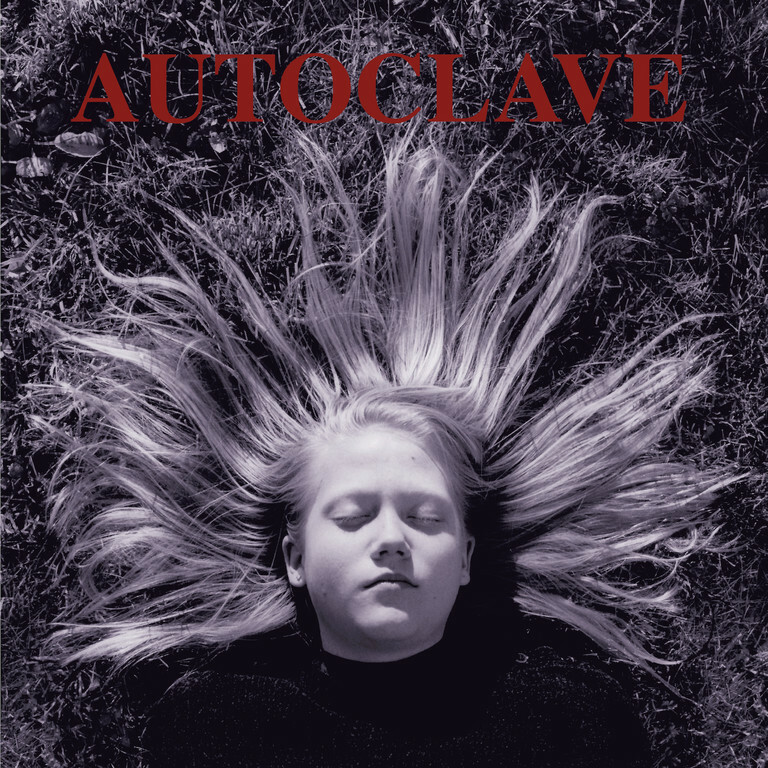 Autoclave was a band that defied classification and context, and their music was unique and lasting enough that Dischord decided to release a discography CD in 1997.